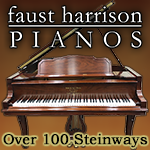 Got questions about the piano? This is the place to ask them. 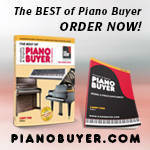 Answers to the most frequently asked questions posted on the Piano Forum. 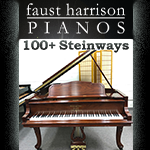 Post pictures and stories of your new piano or keyboard. It doesn't have to actually be new, just new to you. 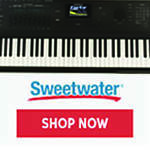 It can be an acoustic piano, digital piano, a hybrid piano, or a keyboard. We are particularly interested in hearing if and how Piano World and/or the Piano Forums helped you with your decisions. Are You in LA or NYC? Can I Say That on the Forums? Young Chang Serial number lookup please?